I'll be the first one to say I have done a poor job of keeping up with the blog this year. I have seriously averaged 70+hrs/ week for more than a year...good problem, but exhausted. I have been doing a weekly blog for North American Fisherman which has been well received...give it look. A few other blogs for companies I work with and I'm blogged out! 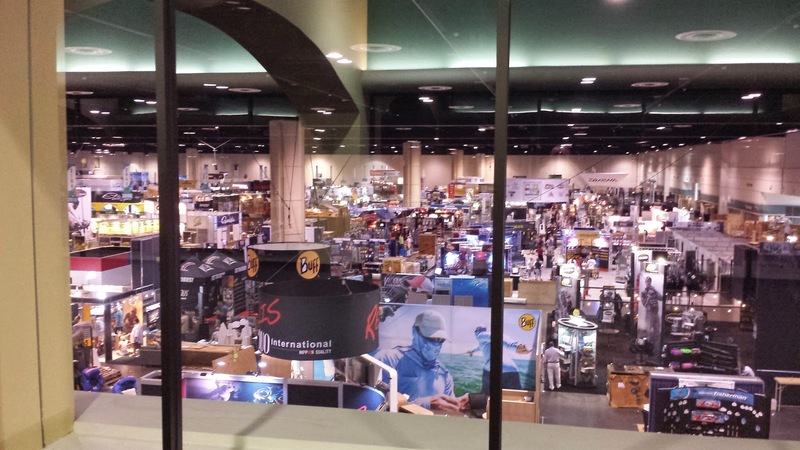 Something is worth mentioning---Icast was this last week and I got to travel to Orlando Florida to see all the new products and a lot of old friends. Many of the products left me wanting more and were just recycled ideas with a few that left my jaw on the floor. The new Minn-Kota trolling motor is a game changer. It automatically deploys and stows, as well--the the shaft powers up and down. Be on the look out for some other cool new gear to hit the shelves this year...as well as some big news from the boys at Bigwaterfishing.